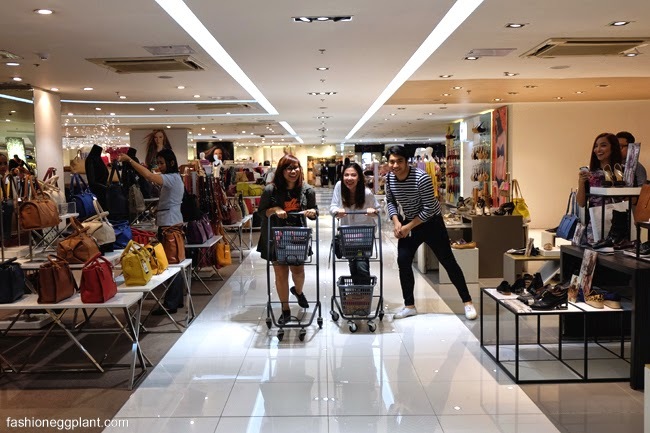 SM Shoe City is located at the 4th floor of SM Makati and is home to over 25,000 styles of shoes! YES, 25,000!!!!! It's enough to turn anyone ga-ga! Jeffrey Campbell will always be a favorite but what immediately caught my eye were these black and white pumps from L.A.M.B. that I've been lusting over since last year (truth! see here). They were still a bit too expensive for me then (15k!) but it's on sale now for only 4k!!!! (J. Lo owns the same pair by the way.) Cannot let a deal like this slip away. Cannot. Good things really come to those who wait. This is the Jeffrey Campbell boot you see Patricia holding. Gorgeous, noh? 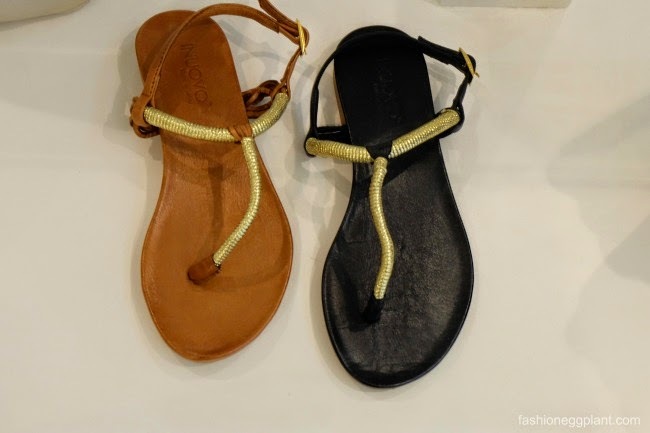 TONS of pretty sandals in all the colors, textures, materials and styles you can imaging for the upcoming summer months! If you're on the lookout for a nice pair of comfy, plain pumps that you can actually walk in, Parisian has a lot of choices for under 1k! There's some printed ones too! Get these to spruce up a plain ensemble. 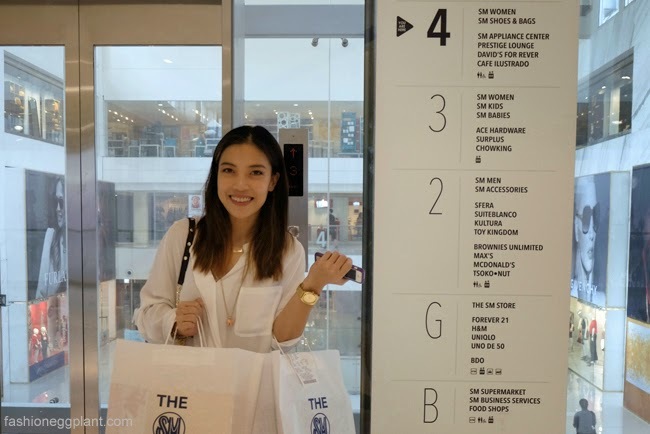 Also spotted pretty mom-to-be Kelly Misa getting her shoe-fix on...doesn't look pregnant at all, right? There you go! There's LOTS more to choose from. 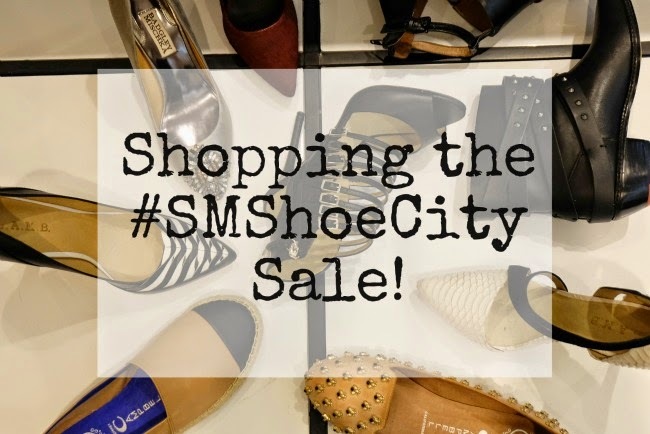 You've got to make a special trip to SM Makati and head over to the 4th floor soon to get your dream pair at unbeatable sale prices while they might still have your size. Run, run, run I tell ya!! !